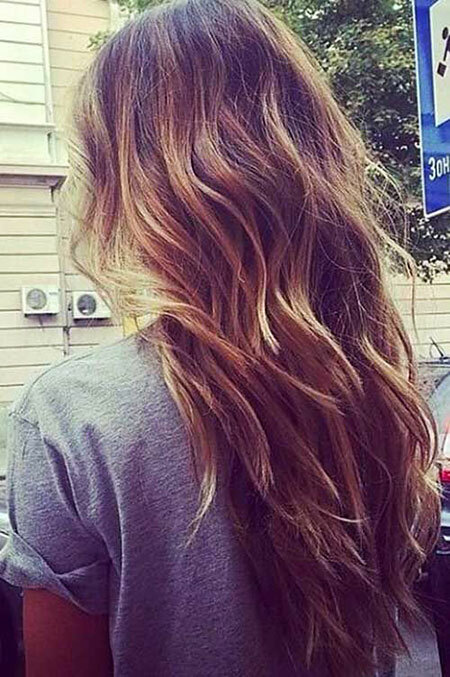 Do you have wavy hair and are tired of the same old boring hairstyle? 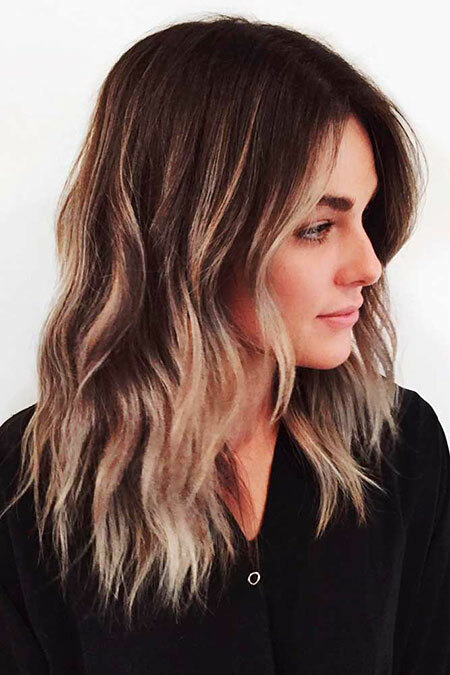 Are you looking to be adventurous and try out a new hairstyle? 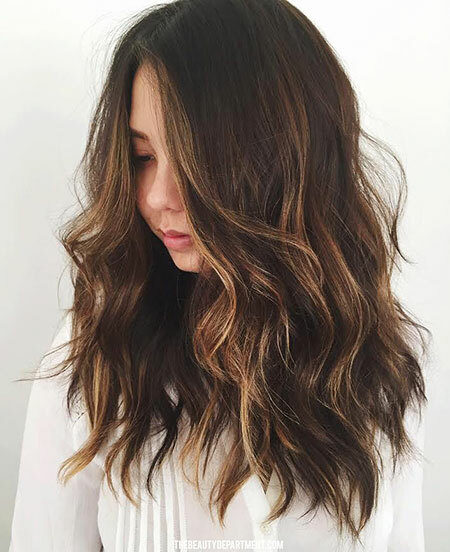 We can offer you Layered Haircuts for Wavy Hair. 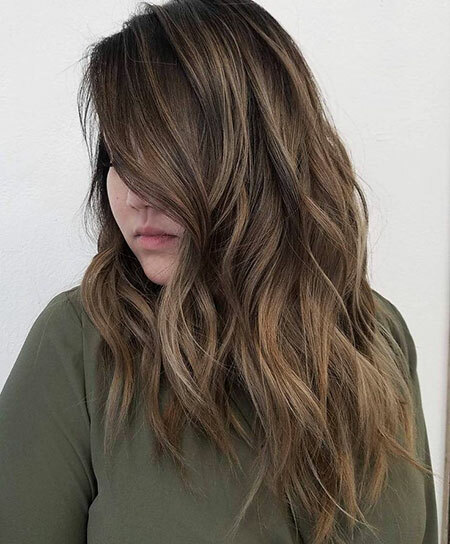 Layered haircut is making a comeback in 2018 and is looking more gorgeous than ever! 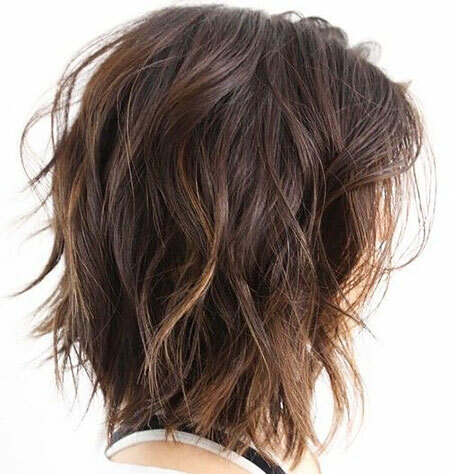 If you want that fuller look you could try a shortcut just above your shoulders. 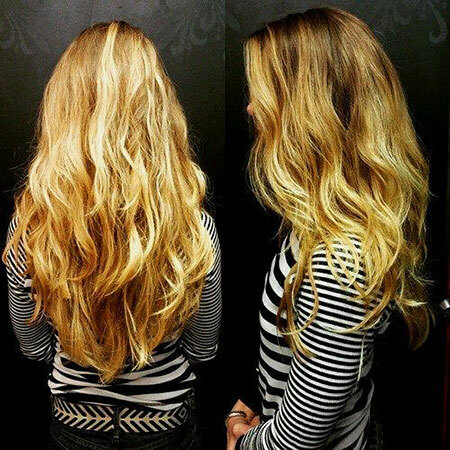 This will make your hair seem thicker, and will accentuate your beautiful waves! 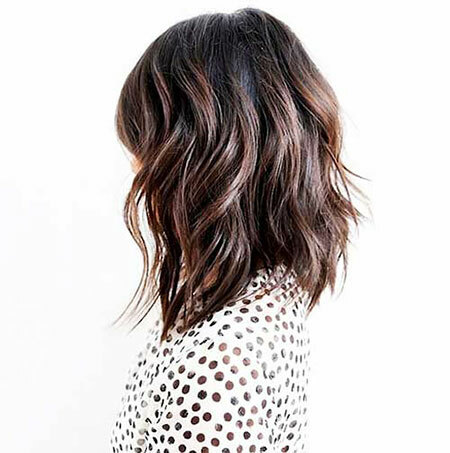 If you do not favor a shortcut or a lengthy cut, you can opt for a medium length layered cut. 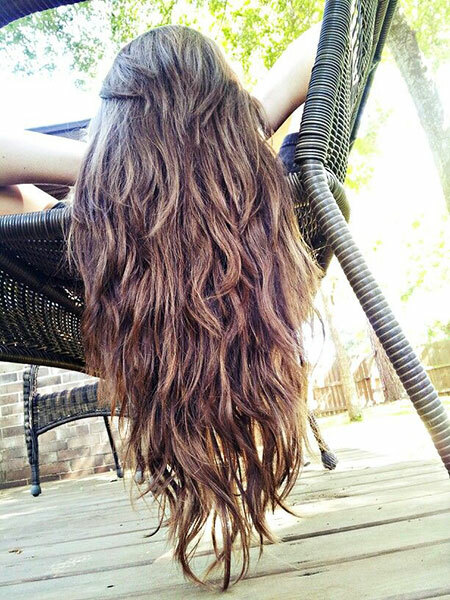 Having your hair medium length and layered will have you looking like those wonderful actresses in those movies that people never forget! 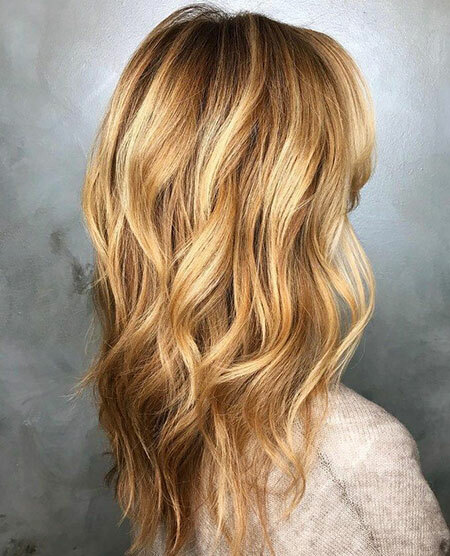 A medium-length layered haircut, with the layers cut just in the perfect places will have you looking elegant and like a princess! Who could resist that? 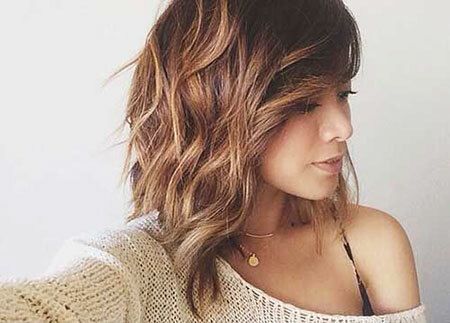 If you want an edgier look, you could go for the chopped layered haircut with your medium-length hair. 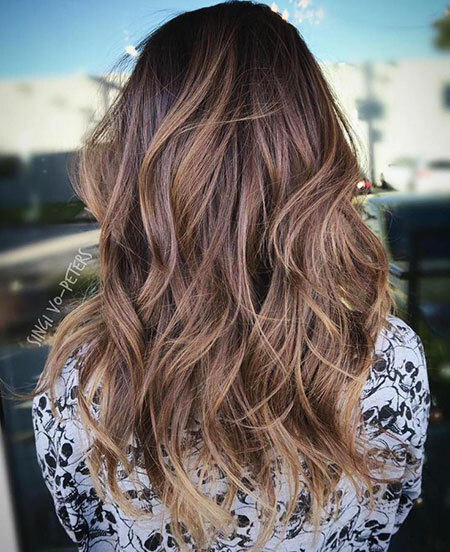 This will make you look beautiful, and bring out those natural waves in your hair! If you want that punk rock look, go for choppy short hair, above your shoulder. 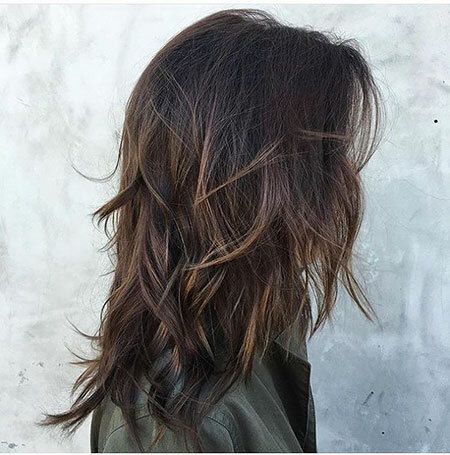 This, with layers, will make you look gorgeous and give your hair much more volume; hard rock yet beautiful! 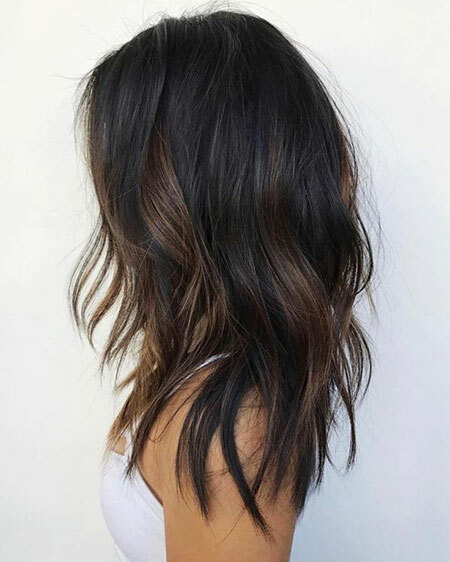 If you want to ditch the edgy short hair and subtle medium hair either because you just don’t fancy it or you just love your locks that much (come on, who hates parting with their hair? 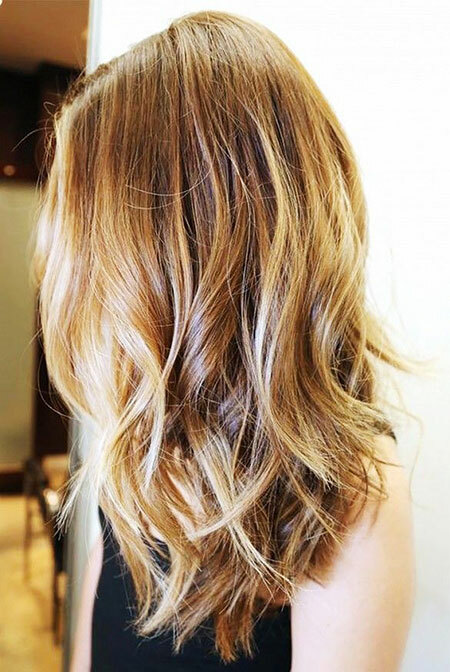 ), you could retain your elegantly grown long wavy hair, but here comes the twist…layer it! 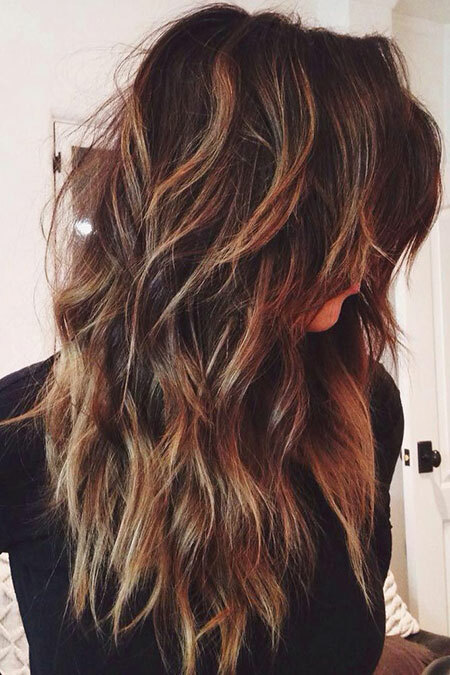 Your hair, already wavy, will be irresistible! 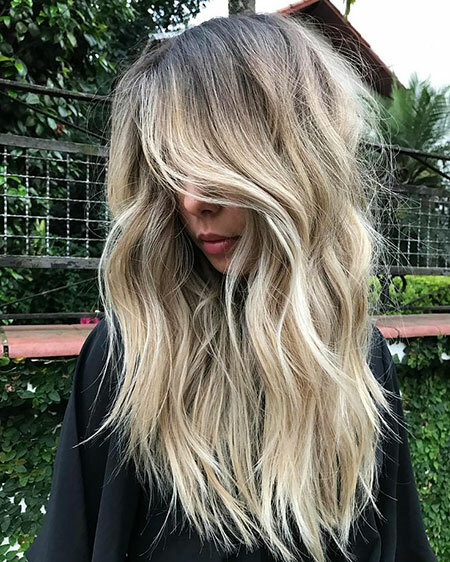 You will find yourself touching it and looking at it all day because, let’s face it, your heavily layered, luxurious, wavy long hair will make jaws drop and you will be the center of attention! 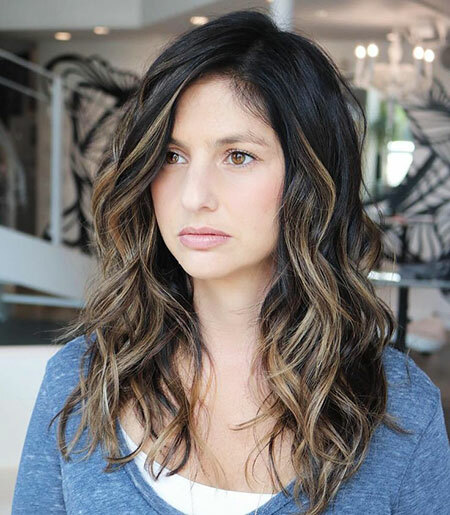 If you still want a more adventurous look or want heads to turn, you can also add highlights into those layers, or completely change the color. 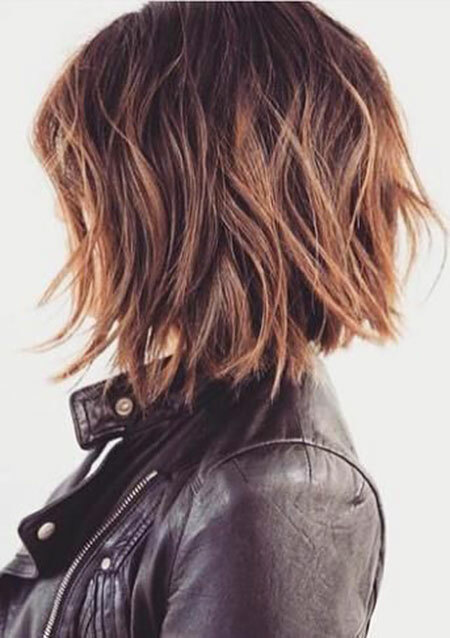 So, whether you choose short or long hair, and you love rocking your natural waves, layers will do so much for you and accentuate your thickness and your waves!